Walk up the road from your student accommodation to grab breakfast from Café Jacks, before catching up on your reading as you relax on the grass at nearby Centennial Park. Cross the park to hit the shops at Westfield Bondi Junction, or head to Oxford Street to explore Paddington’s shops and markets. Top up your tan on the golden sands of Coogee Beach, and spend summer evenings watching a movie under the stars at Moonlight Cinema Sydney. It couldn’t be easier to get to campus from your student housing in Sydney. Walk nine minutes to UNSW, or keep a bike in the secure storage to get there even faster. 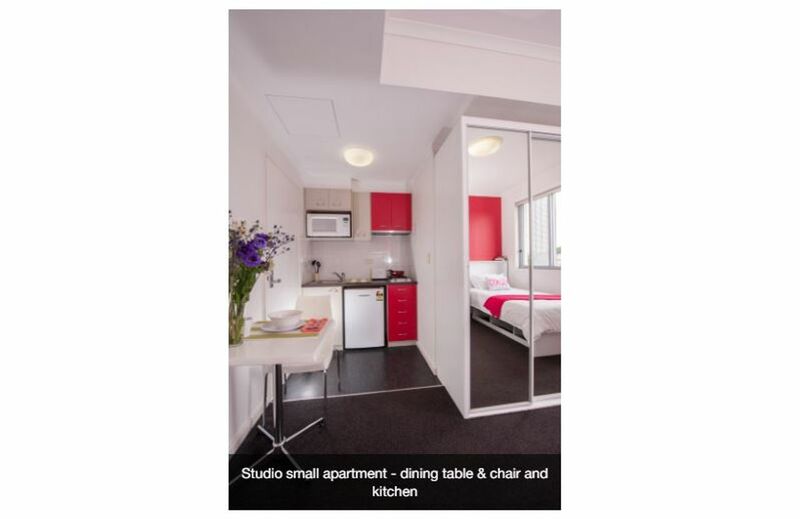 Choose between studios and multi-bedroom apartments at UniLodge @UNSW. Some shared apartments have ensuite bathrooms and balcony access. All rooms are fully-furnished, with large desks and lots of storage. Each room has a comfortable king size bed, and sheets and towels are provided. These are laundered, and rooms are cleaned, every two weeks. Kitchen and cooking crockery packs are available to buy, so you’ll have everything you need to cook in the fully-equipped kitchen. 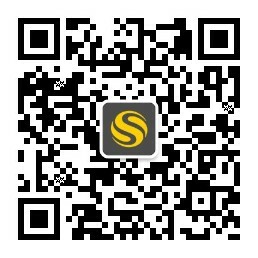 Get together with friends in the common room, attend regular social events, or work together in the study room. It’s easy to budget as Wi-Fi and utilities are included in your rent. Security is a priority: there’s swipe card entry, intercom links and CCTV. 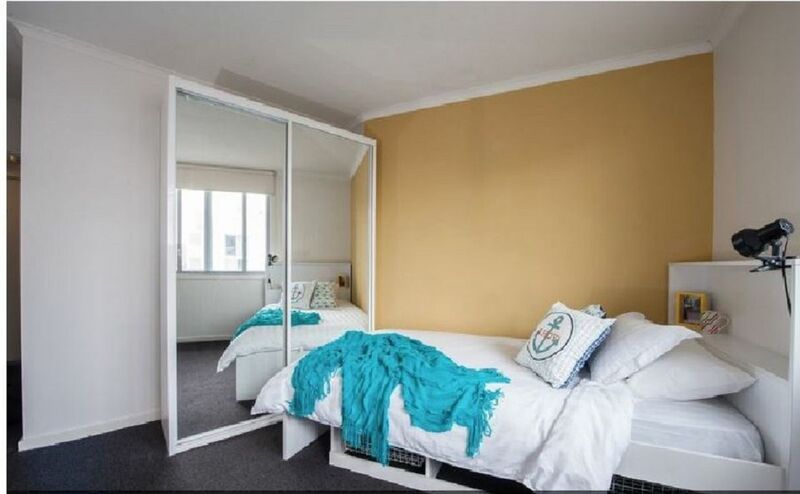 We couldn't find a room that matches your preferencesView all Private Room in UniLodge @ UNSW. 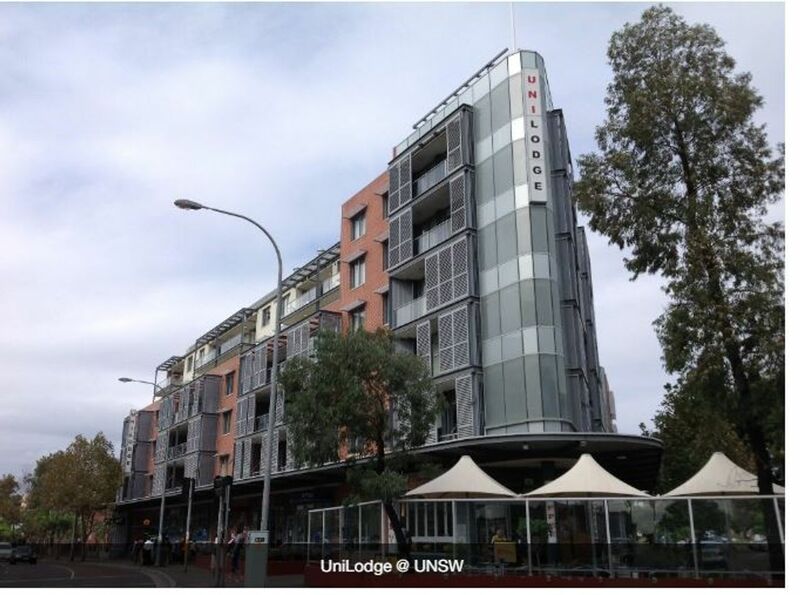 We couldn't find a room that matches your preferencesView all Entire Place in UniLodge @ UNSW.